RABBITOHS boss Shane Richardson says Wayne Bennett will spearhead a five-year plan to make Souths the new NRL benchmark as Queensland star Greg Inglis rubber-stamped the signing of the Broncos coach. Richardson has revealed how Bennett would kickstart a long-term strategic blueprint that would see Russell Crowe's Rabbitohs dethrone Melbourne as the NRL's kingpins by 2025. 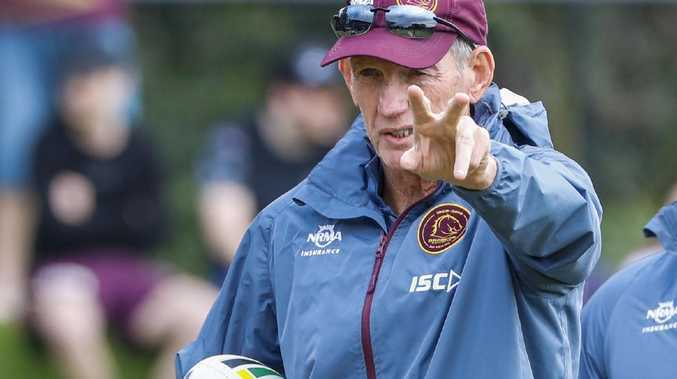 There is speculation Bennett could replace Brisbane target Anthony Seibold at Redfern next season but Richardson insists that will only happen if the Broncos choose to sack the 68-year-old immediately. That scenario appears unlikely, suggesting Bennett will formally begin at the Pride of the League in 2020 in a move that has the unqualified support of Souths' leadership group led by Inglis. Despite being a Queensland superstar, Inglis has never been coached by Bennett at club, Test or Origin level. The Maroons skipper will be 33 when he comes off-contract at the end of 2020, giving Bennett a belated chance to mentor Inglis before he potentially retires. While Souths' deal with Bennett was brokered as quietly as it was quickly, Richardson is adamant the $2 million poaching raid had the blessing of Rabbitohs captain Inglis. "Our senior players have thoroughly endorsed it," Richardson said. "Before the board meeting to finalise Wayne's deal, I spoke to our leadership group. "I asked Greg Inglis, Sam Burgess and John Sutton and they said of course they like 'Seibs', but they have no issue at all being coached by Wayne Bennett. "I've spoken to Greg and he thinks it's a wonderful idea. He and the senior players can't wait to be coached by Wayne. "Greg has never worked with Wayne. He reckons Wayne has always wanted to coach him so he gets his chance now. 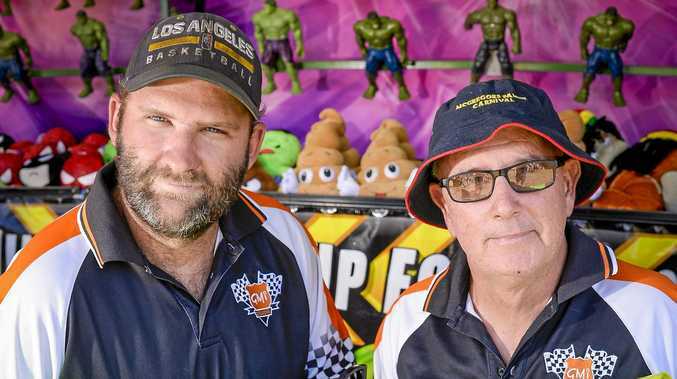 "When I mentioned Wayne's name to Greg, he was very positive so I don't think there's anyone that can say South Sydney will be diminished by Wayne Bennett trying to win games for us." Bennett will turn 70 when he starts at Souths and Richardson revealed the seven-time premiership-winning coach would have input on the club's long-term direction. "It's important to note that we have a five-year plan in place around Wayne and we've spoken with Wayne about it," he said. "We have spoken to Wayne about our succession plan and he knows exactly what our vision is." Richardson hosed down suggestions of a Bennett-Seibold straight swap, saying he has no issue working with his existing coach. "I have a good working relationship with Seibs," he said. Every ODI and T20I ad-break free during play exclusively in 4K on Foxtel this November. Get Foxtel Sport. T&C's Apply.